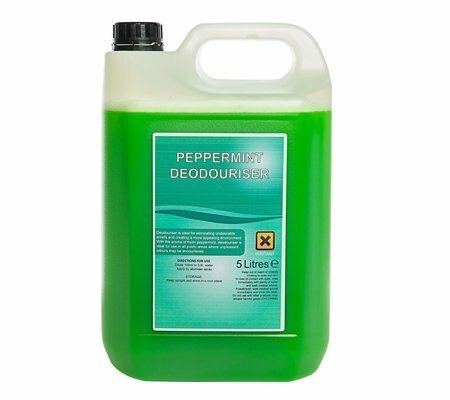 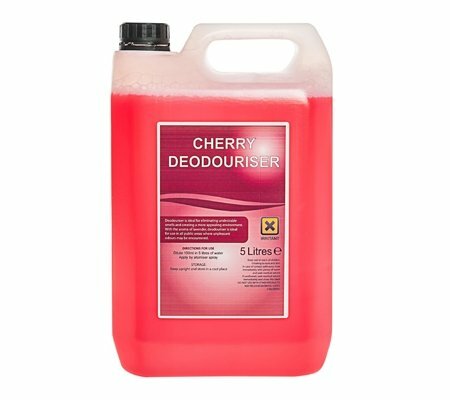 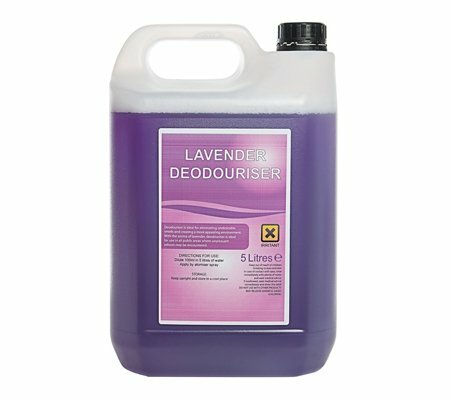 Cleans and degreases vehicle bodies, alloy wheels and chassis. 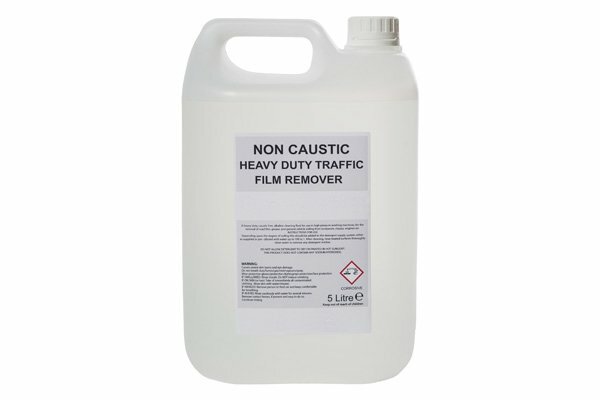 Non-caustic traffic film remover provides the deepest clean possible. 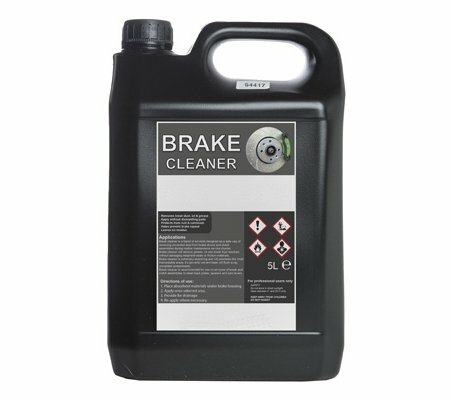 Effective to use on all types of vehicles including cars, vans, trucks and industrial vehicles.